The court was hearing a plea filed by the father of the three-year-and-eight-month-old girl, seeking that the child be removed from her mother's custody and allowed to be taken to the US. 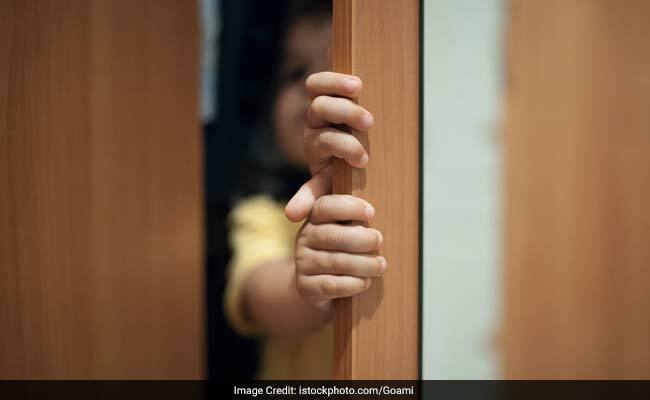 New Delhi: An Indian-born US woman has been asked to return to the US along with her toddler daughter by the Delhi High Court which left it to the jurisdiction of American court to decide the child's custody issue pending there. The high court in its order noted that it is in the "best interest" of the child to be in her natural environment, receive love and care of her father and grandparents, who live in Chicago, resume her school and be with teachers and peers. It also said that the man should meet the woman's legal expenses which she may incur till the time she finds a suitable job for herself there. "Just because the woman has found a safe haven in India - where her parents live, she could not have left the US permanently with their child, without caring for the best interest of the child and tearing her away from her father and paternal grandparents, with whom she had spent her initial life," the bench said. It added that Chicago, the US was the 'Karam Bhumi' of the couple and the woman cannot run away from there and escape to India, which is her comfort zone, at the cost of the child's best interest. "The woman should return to Chicago to fight her battles on that turf, so that the child can be with both her parents. The woman is not alone, and carries with her the responsibility of bringing up the child jointly with her father. It would have been a different matter if the couple had not had a child," it said. "She knows the systems prevalent in that country, and adjustment for her in that environment would certainly not be an issue. Accordingly, we direct her to return to the US with the minor child," it said.